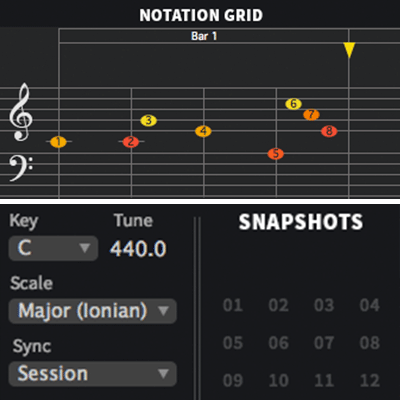 Level up your composition skills with Octavox's unique time-based diatonic Harmonizer® technology. 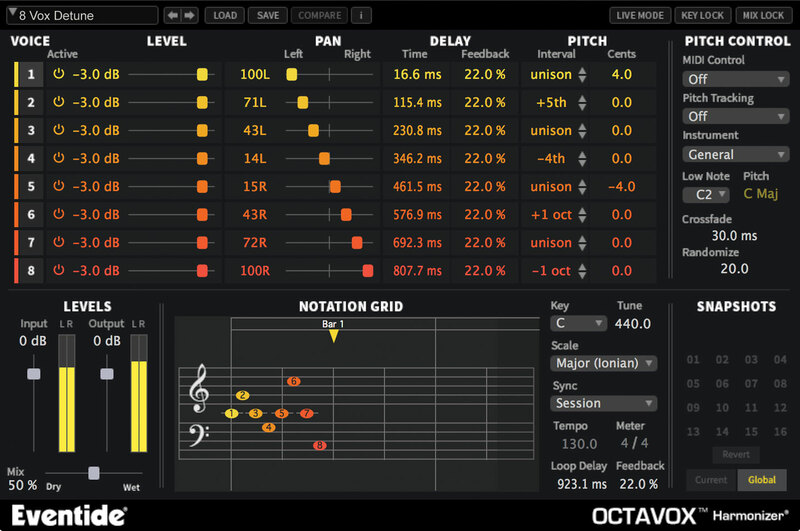 Octavox is an inspiring tool that takes any incoming tones—even drums—and outputs up to eight voices based on the chosen key and timing interval. Based on technology from our flagship H8000 hardware effects processor, Octavox will take your melodies and ideas to new heights. 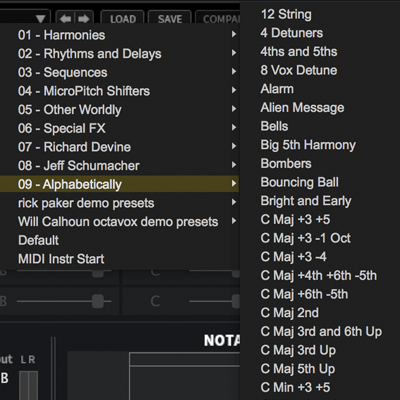 Stack harmonies, widen instruments and create innovative rhythmic sequences. Whether you are an electronic musician, singer/songwriter or guitarist, Octavox has got you covered with more than 70 presets to boost your creativity and productivity. 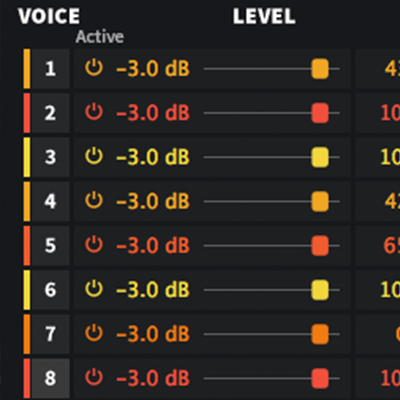 My favorite application for Octavox is on the lead vocal track, as it can quickly change a mono vocal into a massive stereo vocal...a lackluster mono vocal will begin to seep into the outer bounds of the stereo field, inducing a three dimensional-like quality. I'm enjoying Octavox immensely. 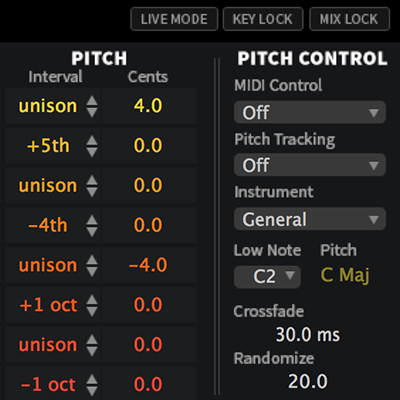 The plugin is in my opinion genius and it's an inspiration builder when looking into creating melodies.